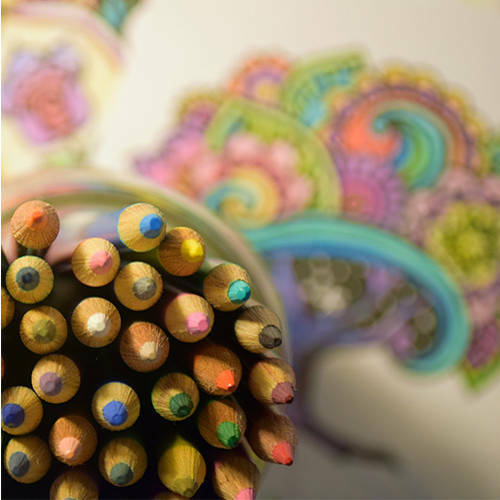 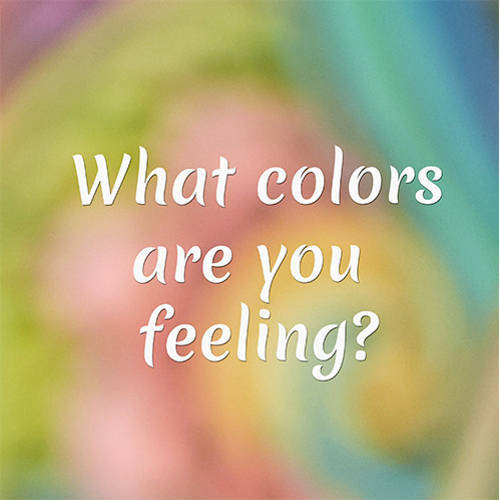 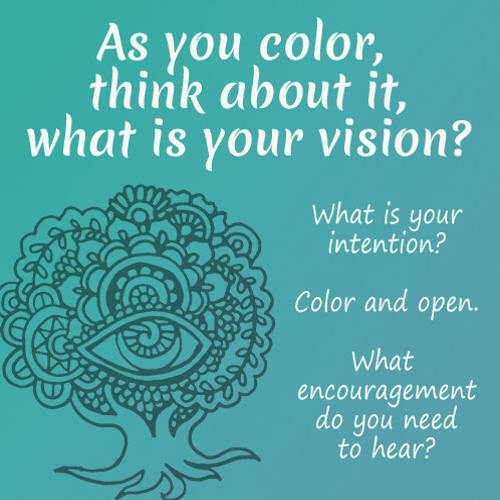 Color & Affirm your way through Life! 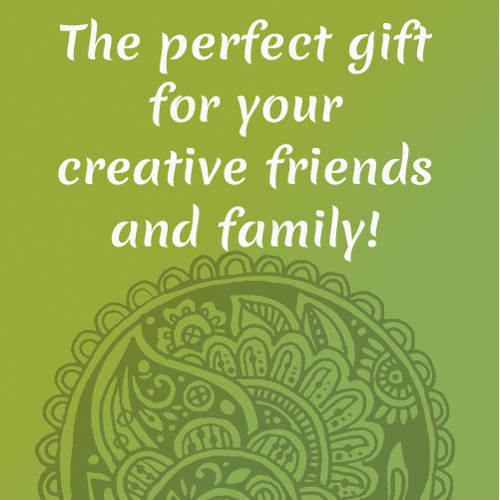 Perfect gift for that crafty friend (you?)! 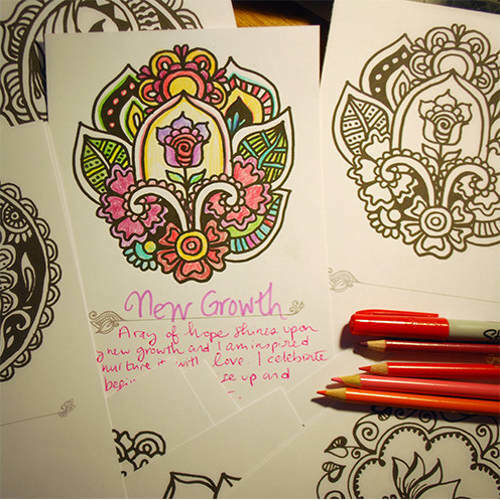 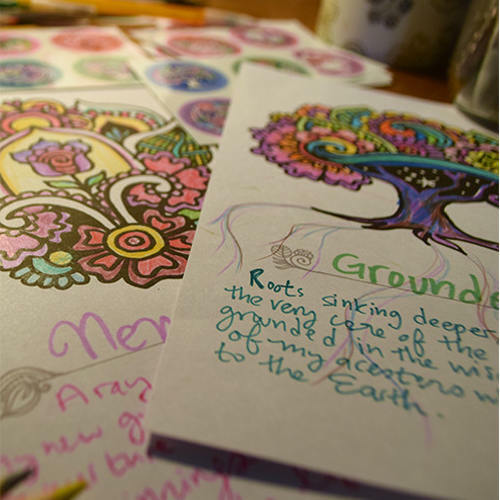 New Henna Style ~ Affirmation Coloring Cards! 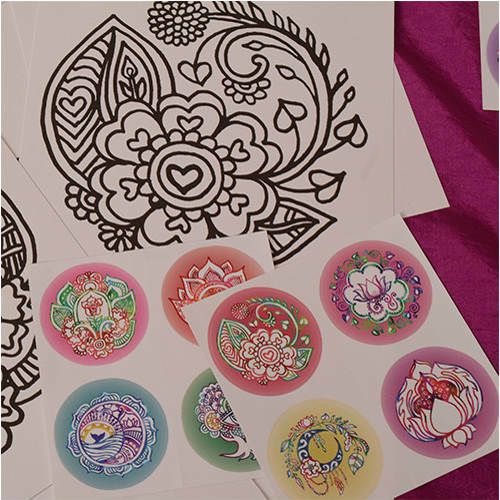 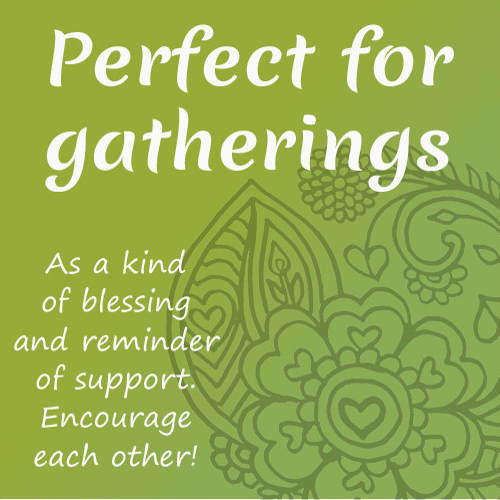 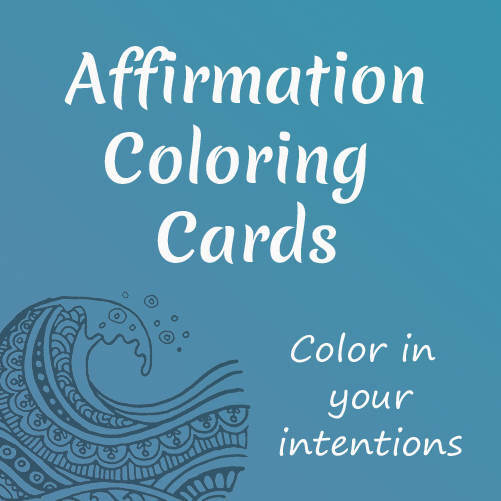 I am very excited to share this new, just released set of Henna Style - Affirmation Coloring Cards! 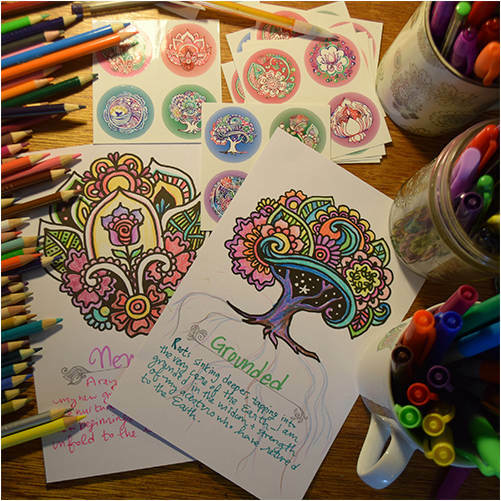 I pulled together 12 of my favorite Henna Doodles, each printed on a 5" x 8" card with a space for your affirmation, plus 12 color Henna-style stickers. 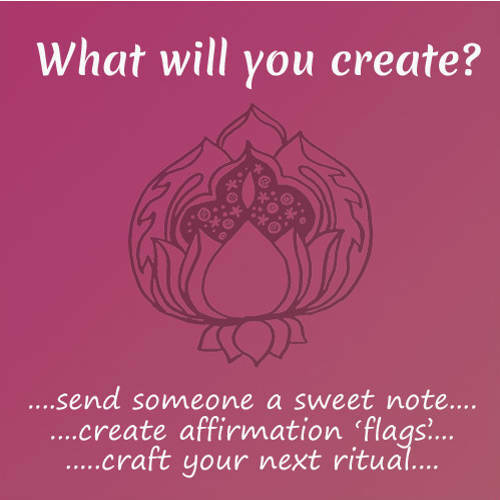 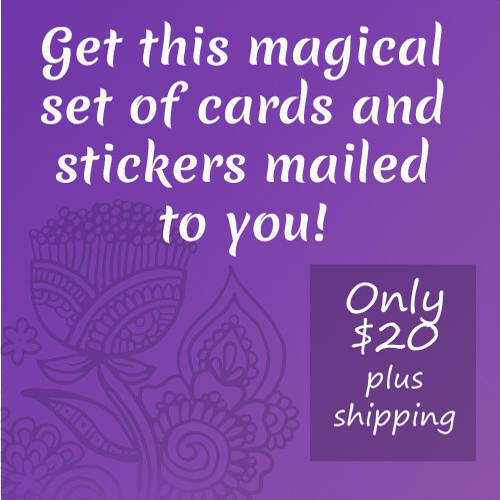 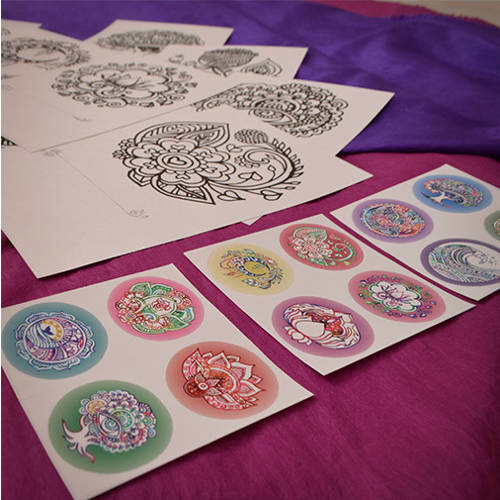 A perfect gift, each set of “Henna Style Affirmation Cards” comes in a special “Henna Style” envelope! 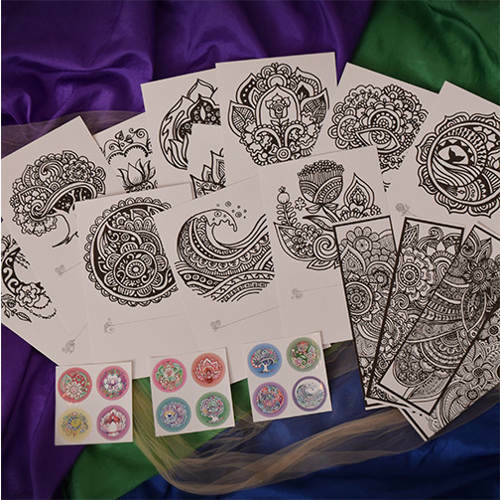 You may buy them right here on my website: BTW: Keep an eye out, for a few more contests and giveaways on Instagram or Facebook as always, leave me a comment, let me know what you think!